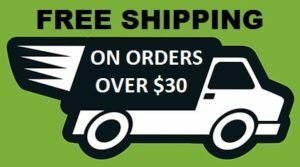 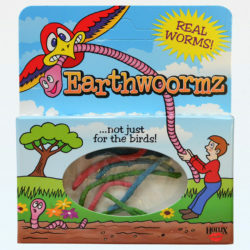 View cart “Bug Candy – Earthwoormz (yes they are real)” has been added to your cart. 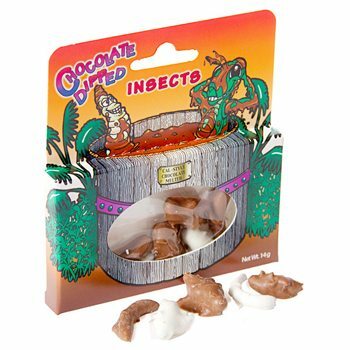 Don’t worry – they don’t sting! 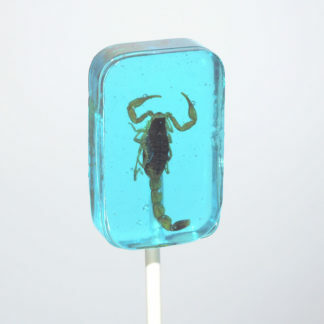 Real scorpion encased in hard candy suckers. 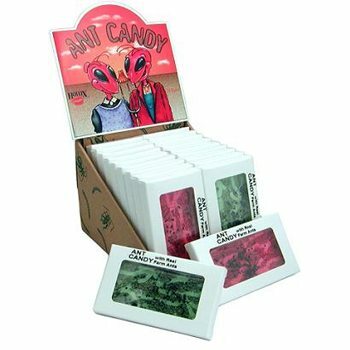 Offered in four flavors: apple, blueberry, strawberry, and banana.